LOCATION, LOCATION, LOCATION at this 1,500 SF suite right off I-5 at exit 39 in Kelso. With approx. 78,000 cars per day along I-5. 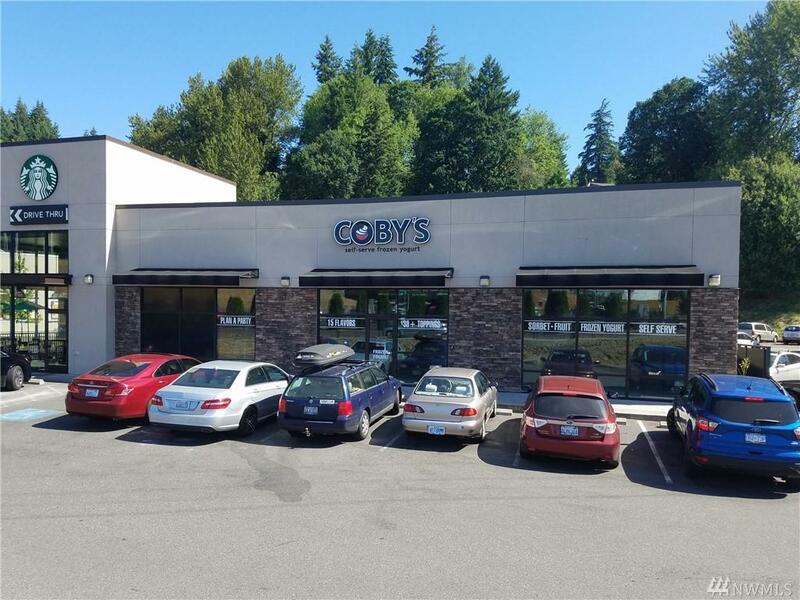 This space boasts excellent visibility, great natural light with large store front glass, and spectacular signage opportunity. Adjoining businesses on the same site include Starbucks, Jack in the Box, Verizon, and a new car wash. Asking $3,000 per month + NNN. Call today for your private tour. Listing Courtesy of Woodford Cre.